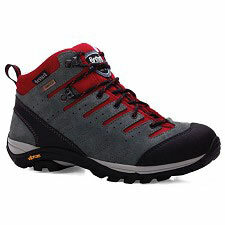 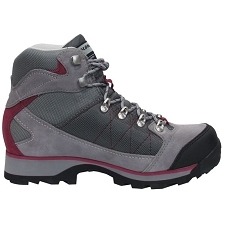 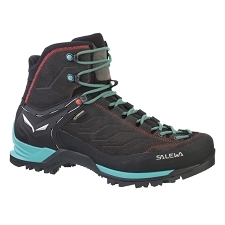 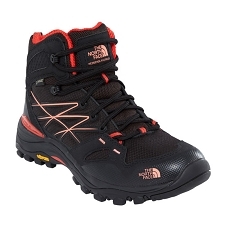 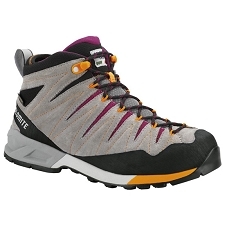 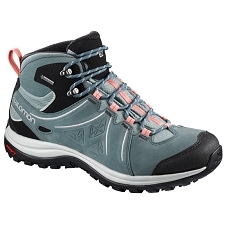 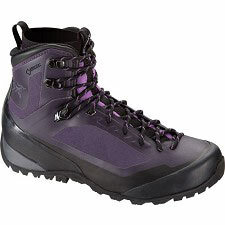 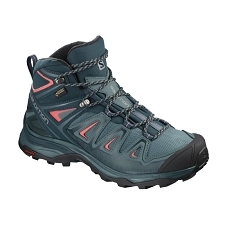 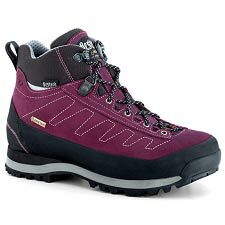 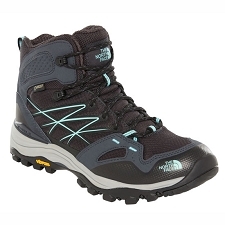 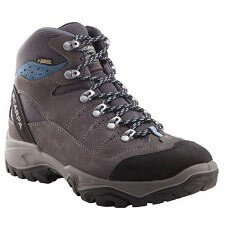 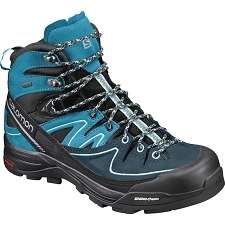 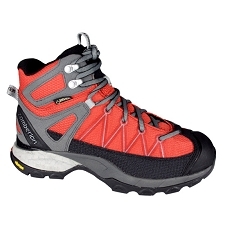 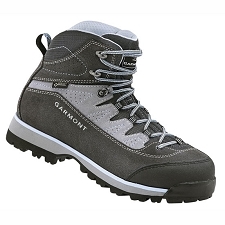 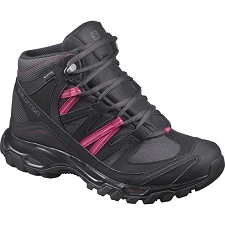 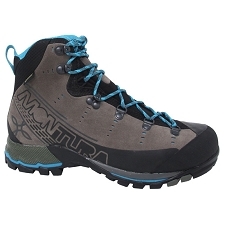 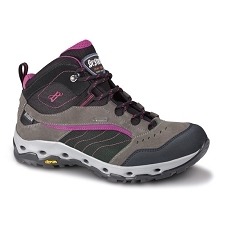 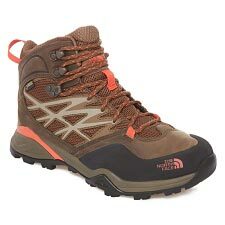 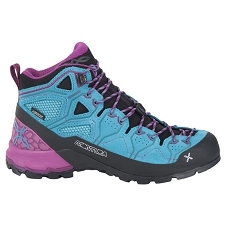 Women&apos;s flexible boot for hiking and trekking with waterproof and breathable Gore−Tex membrane. 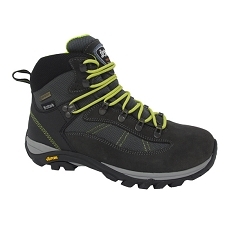 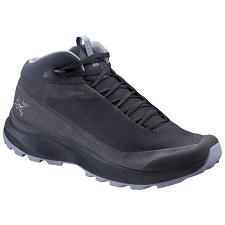 Lightweight and comfortable, the Renegade GTX Mid W is perfect for all your outdoor adventures. 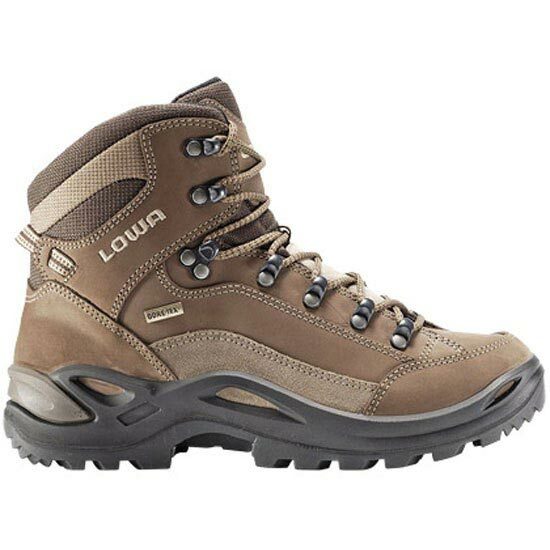 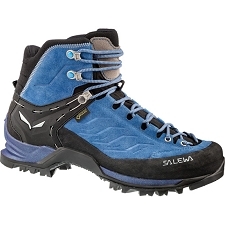 LOWA’s best selling style brings acclaimed trekking comfort fit to a multifunction construction using injected PU technology, MONOWRAP® frame construction for stability and underfoot comfort. 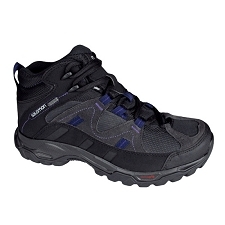 Full length stabilizer and VIBRAM® Evo sole for sure−footed traction. 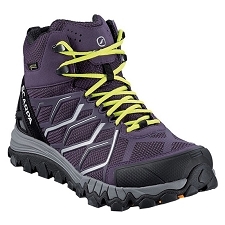 Waterproof &breathable, thanks to Gore−Tex® membrane. 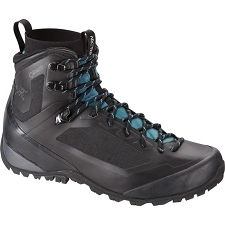 Customer Opinions "Renegade Gtx Mid W"